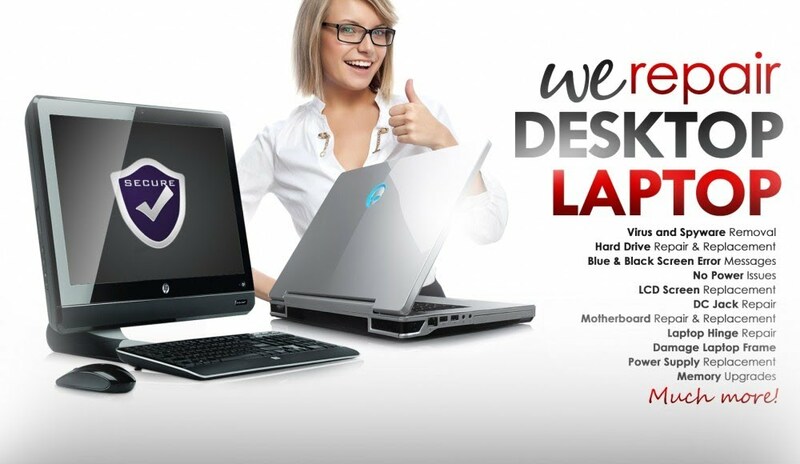 We provide on site Laptop repairing service for HP, DeLL, ACER, SONY VAIO, Lenovo, Toshiba and all major brands with genuine parts. Service Area: Andheri, Jogeshwari, Goregaon, Malad, Bandra, Powai and other surrounding areas in Mumbai. Call today for more information if you have a virus infected computer or a broken Screen Laptop. We have Wide range of original laptop spare parts & accessories like Battery, AC Adapter, Keyboard, LCD Screen, LED Screen, DVD/RW, Inverters, Display Cable, CPU Fan with Heat sink, Hinges, LCD Back Cover / Rear Case, LCD Frame / Bezel, Touchpad, CPU Fan, Motherboard, etc. Customer service and skilled technicians available to you Monday thru Saturday 10am to 6pm - Sunday 11am to 4pm.